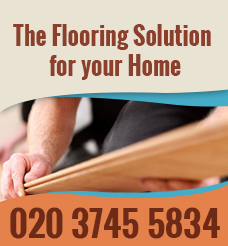 We are a professional company which without a doubt offers the best floor sanding services in London and the near areas. We’ve been performing those procedures for a number of years and we can honestly say that our specialists have not only a lot of experience, but also a great reputation in the city. In case your hardwood and other floors seem too old and dingy, you can dial the number of our respected company and reserve a floor sanding service. Our procedures will freshen up your old floors and will make them look just like new once again. You can be sure that when you make a reservation for one of our affordable floor sanding procedures, you will receive results with first-class quality. 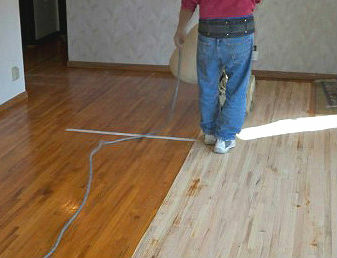 Our floor sanding specialists will take care of the good looks of your wood floorings, if you just give them a chance. 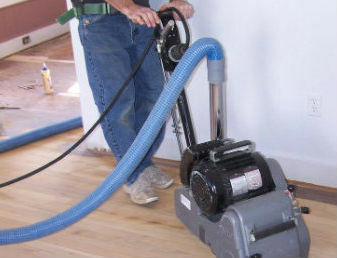 They have the newest professional machines and different special products which will erase all traces of pollution, as well as all imperfections from the surface of your hardwood floors. Take advantage now of the amazing offer for floor sanding that we have and we guarantee that you won’t have to worry about your floors any more. In fact, our special treatments will restore the good looks of your hardwood floors and will prolong their life in the future. With the innovative equipment of advanced machines of our company, the surface of your floors will be freed from the collected grime and various imperfections. Don’t deprive yourself from the opportunity to enjoy hardwood floors which look perfect. 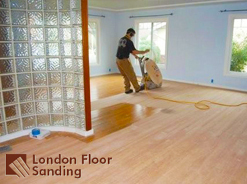 Contact us now and make a reservation for one of our excellent floor sanding procedures. If you decide to give us a call, our friendly customer service operators will assist you right away. They will give you all the information you need to convince yourself that we are the right agency for you. They will also tell you more about our special prices and excellent promotions. 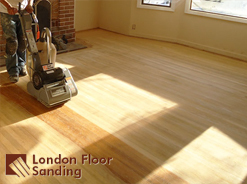 You can take advantage of our great floor sanding services also by coming to London.